Day 02: Athirapally: During the day visit Thumpurmuzhi Gardens and Charpa & Vazhachal Waterfalls. You may enjoy fishing in the river or may visit a tribal village during the evening. Day 03: Athirapally – Nadukani (250 kms. – 06½ hrs. ): Morning you will drive to reach Nadukani, a natural paradise in Idukki district. On arrival, check-in at the hotel. 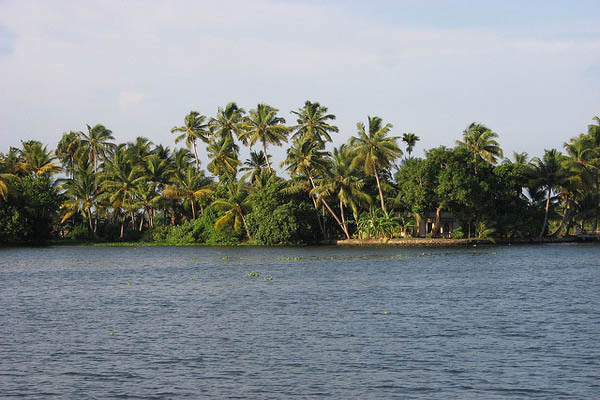 Malankara Reservoir (ideal for boating and fishing), Elaveezhapoonjira (a good cool place for panoramic views, village visit and trekking) and Thommankuthu (beautiful seven-step waterfalls) are the main attractions in & around Nadukani. Day 04: Nadukani: Morning proceed for the excursion to Kalvari Mount- a pilgrim spot which offers great panoramic view of beautiful hills, villages and vegetation of Idukki Dam catchment area. It is an ideal place for trekking. 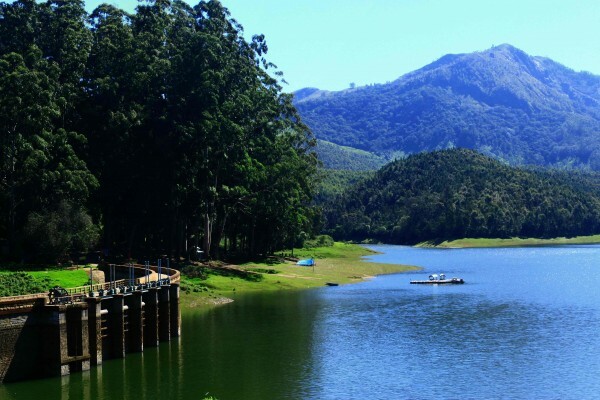 You may also visit Paramada Echo Point, Kulamavu Dam and Idukki Arch Dam during the day.Optional Activities: River crossing, Trekking, Jeep Safari, Camping, Cycling, Boating, Plantation tour, Bird Watching and Campfire. Day 05: Nadukani – Kochi (85 kms. – 03 hrs. ): Morning you will be driven to reach Kochi. 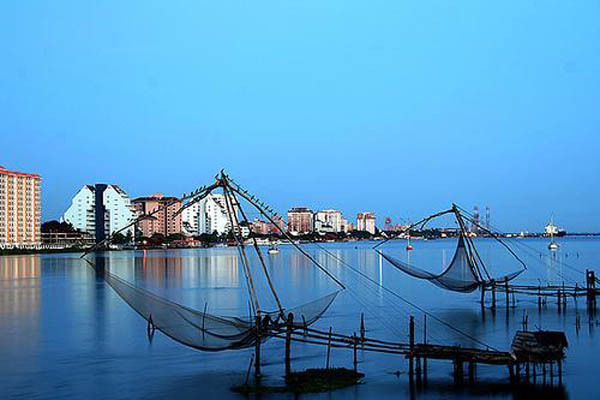 Later visit the major tourist attractions of Kochi viz. Chinese Fishing Nets, St. Francis Church, Santa Cruz Basilica, Jewish Synagogue, and Mattancherry Palace/Dutch Palace. Stay overnight at your hotel. Day 06: Departure: At appropriate time you will be transferred to Kochi airport for your onward journey. Tour ends.